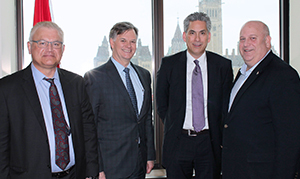 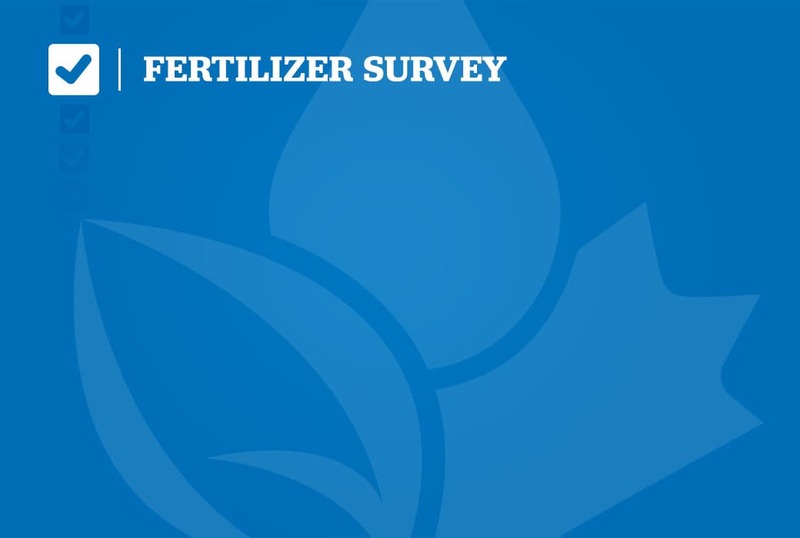 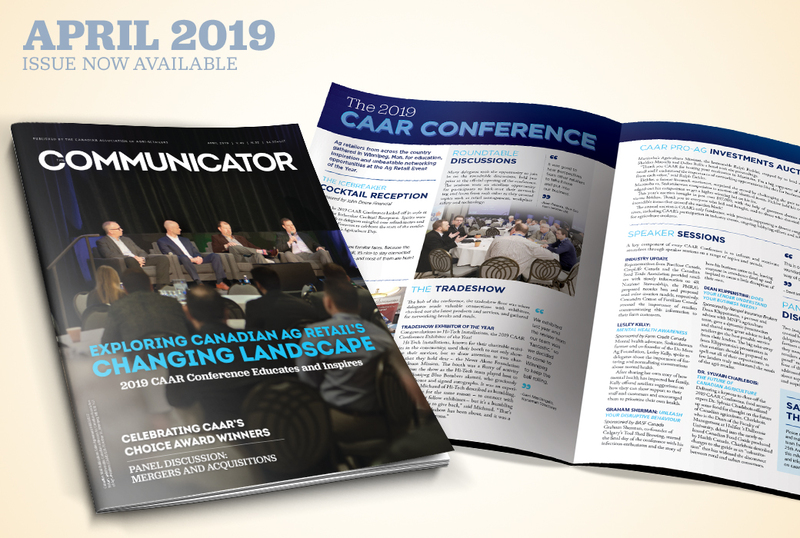 CAAR Executive Director Mitch Rezansoff travelled to Ottawa to meet with Members of Parliament and industry colleagues during Fertilizer Canada’s annual Parliamentary Forum from April 9-10. 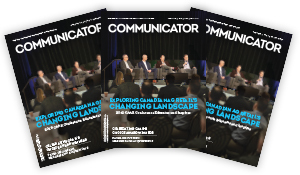 Read more for a summary of events and Rezansoff’s takeaways on the importance of the meetings. 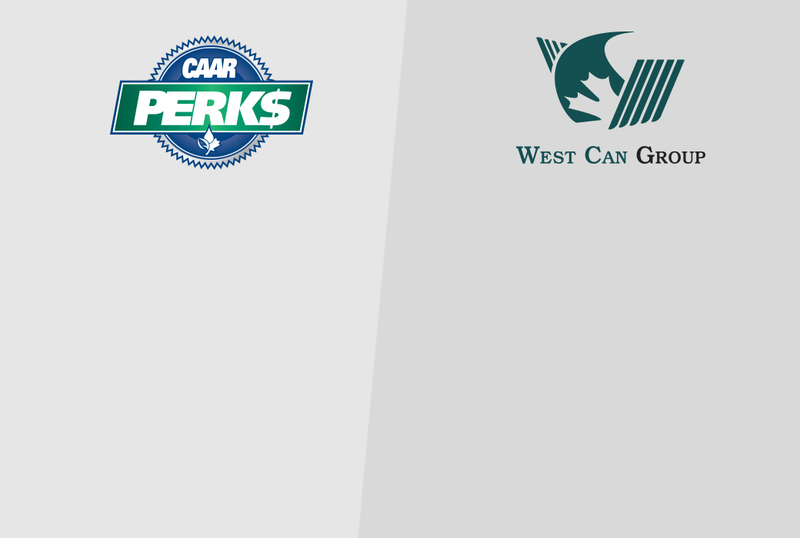 CAAR membership pays off – members receive access to savings and exclusive services through the CAAR Perk$ program. 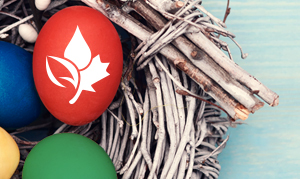 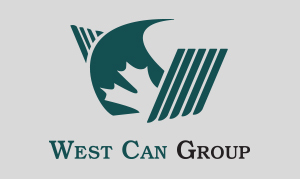 Read more to learn how your business can save costs through West Can Group, a proudly Canadian, Manitoba-owned company offering savings on telecommunications services. 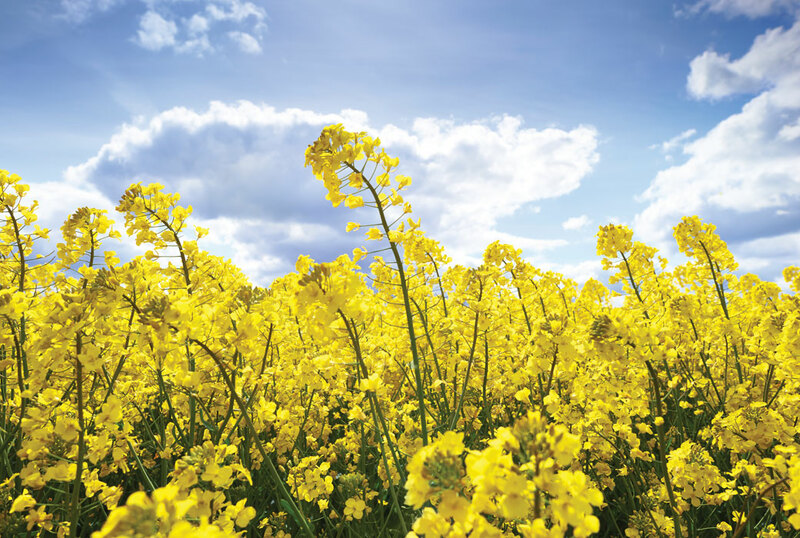 CAAR is pleased with the confirmation from Health Canada's Pest Management Regulatory Agency that neonics pose no threat to bees and other pollinators when used in accordance with the product’s label directions. 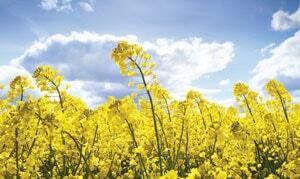 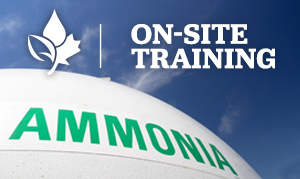 CAAR welcomes the PMRA's decision to continue allowing neonic seed treatments to fight early season insect pressure. 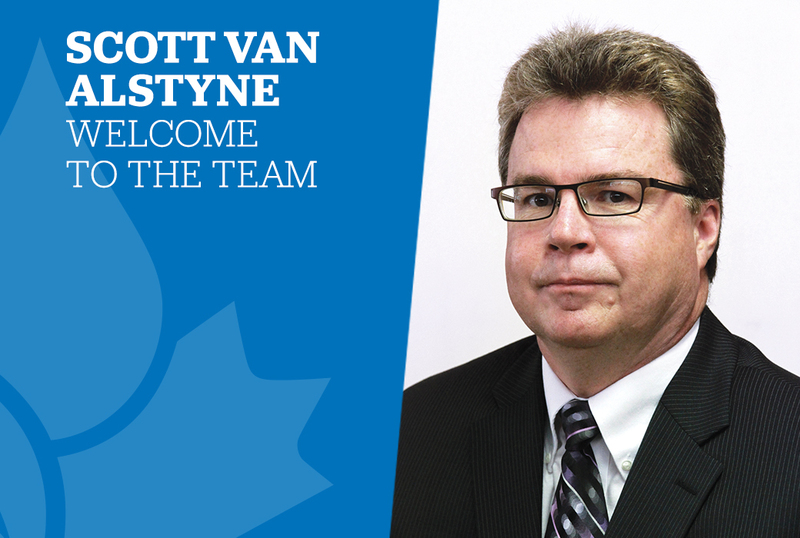 CAAR is pleased to welcome Scott Van Alstyne to the team in the role of sales and marketing manager. 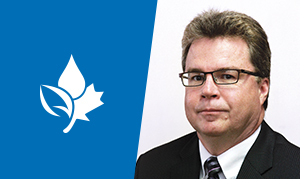 Scott brings over three decades of experience working in various sectors of the ag industry to the position.